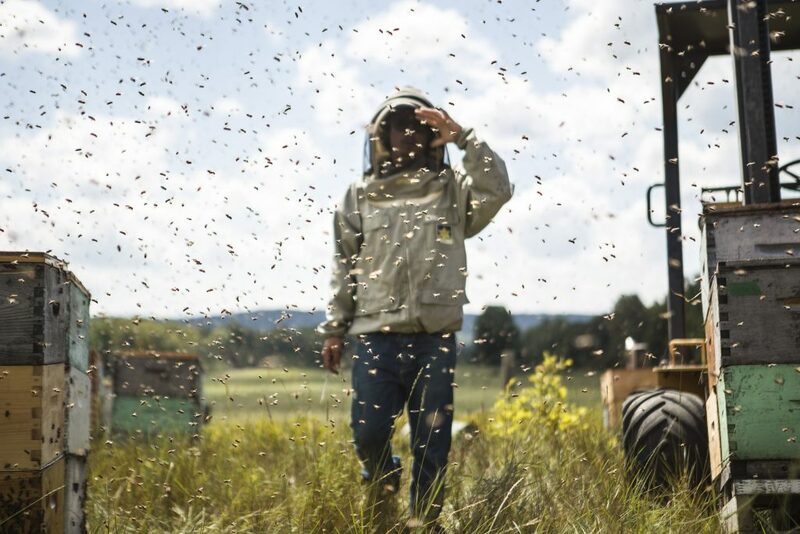 During the last 25 years, the work of the beekeeper has changed a lot. Excessive merchandising of honey, often imported and packaged by people who have no contact with the bees, endangers the craft and traditions of beekeeping but above all it even endangers the survival of the bee as a species. The market rationale distorts the role played by the beekeeper, making him/her look like a broker of honey. We do not subscribe to this logic. 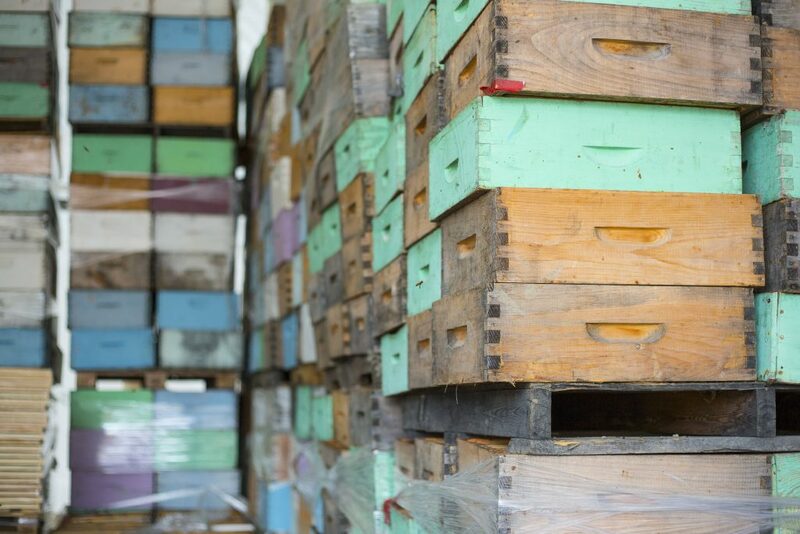 We make respect and survival of the bees our top priority. The family passion for beekeeping started in 1978 when Marie-Claude Dupuis and Claude Desrochers acquired their first beehive in Ferme-Neuve in the Upper Laurentians. Throughout this adventure, my parents were able to instill this passion in us, thus creating Miels d’Anicet in the year 2000. Taking charge of the family apiary, developing a specialization in queen breeding, producing organic honeys and spreading the honey culture are all basis of our venture. But who are we? 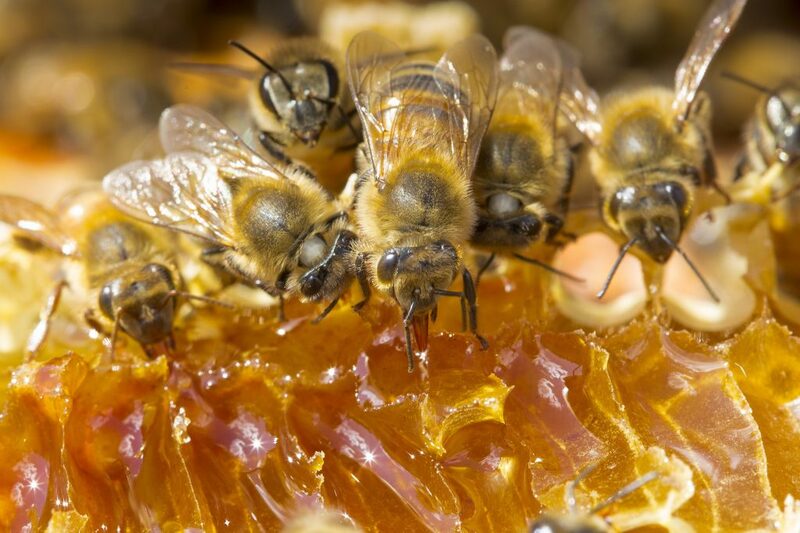 Fools raving about honey, artisans of the soil, epicureans, inquisitive people who consider the beekeeper’s craft as the perfect mix of entomology, biology, and botany. But again, a couple that loves their work, bees and good life in good company. Born in a beehive, Anicet has a deep love for this fantastic insect, the bee, and for its science, apidology. 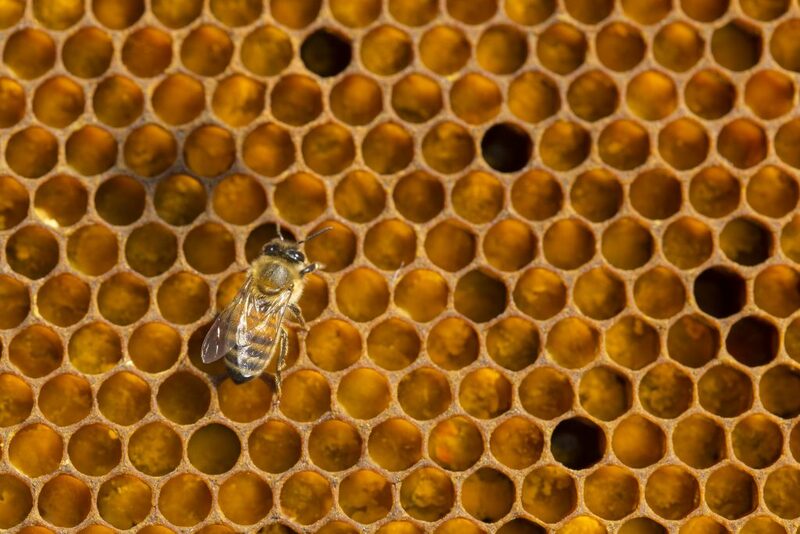 He also has a deep desire to contribute to reducing the mortality of bees by naturally reversing the bees’ mortality rate by selecting and breeding resistant queen bees adapted to their environment. Turning his world-renowned beekeeping expertise to good account, he lends a helping hand every day in the apiary to ensure the health of the bee colonies. Trained as a chartered accountant, I traded my urban life for a life on the farm. “Letting myself be seduced by the bees,” this summarizes my life choice. Today, my work is to promote honey through its raw nature, to make discover the full potential of honey in the kitchen or in skin care products. I also work tirelessly on educating people on the honey culture, raising public awareness on the bee’s role in our environment and contributing to the dynamism of our region. Located 275 km north of Montreal, at the foot of the Montagne du Diable, our farm is nestled in a land full of sinuous valleys of wooded hills, prairies, lakes, and rivers. 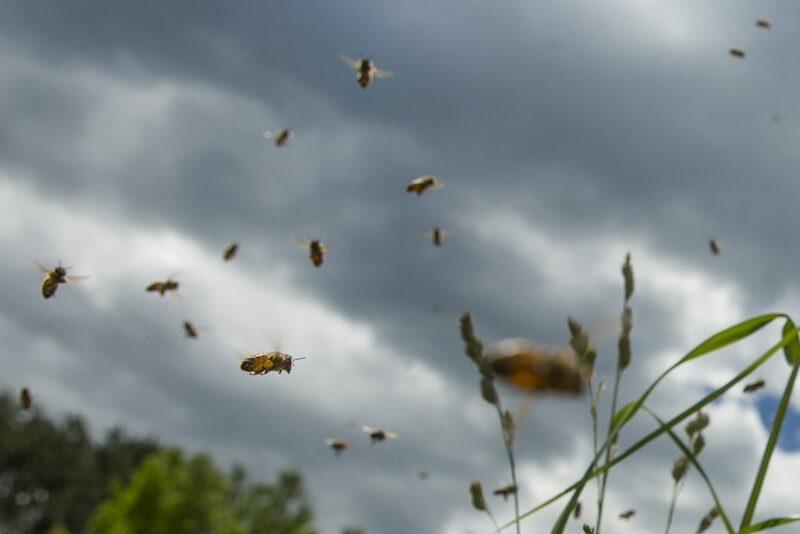 A wild and forest region, free of intensive agriculture, making it an environment of high quality for our 1,000-beehive apiary. 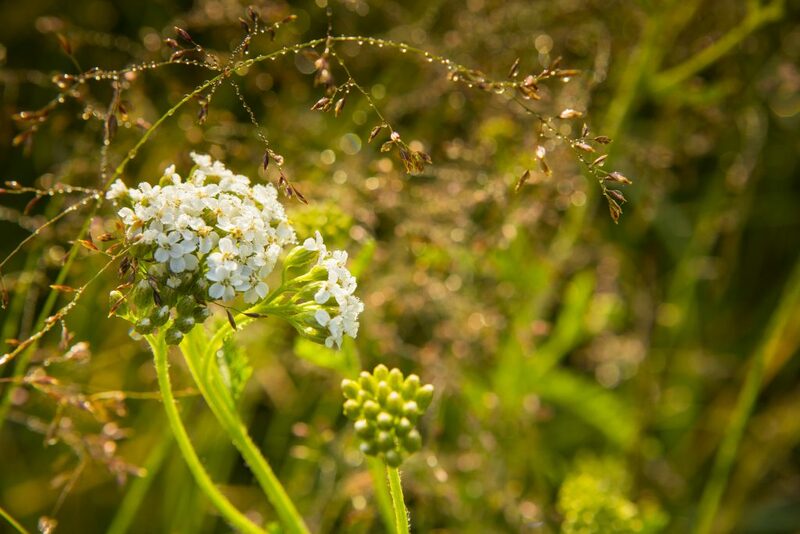 This great floral heritage for the bees is essentially made up of cherry and wild cherry blossoms and dandelion in springtime; linden blossoms, wild raspberry bush, clover, tufted vetch, chicory and melilot in summertime; milkweed, golden rod and aster in autumn. Miels d’Anicet honeys get their unique texture and complexity from this widely varied floral bouquet. Beekeeping is a working partnership between man and insect carried out with the utmost respect. A respect for community that, through individual labour, creates collective magic. This vision guides our daily actions! 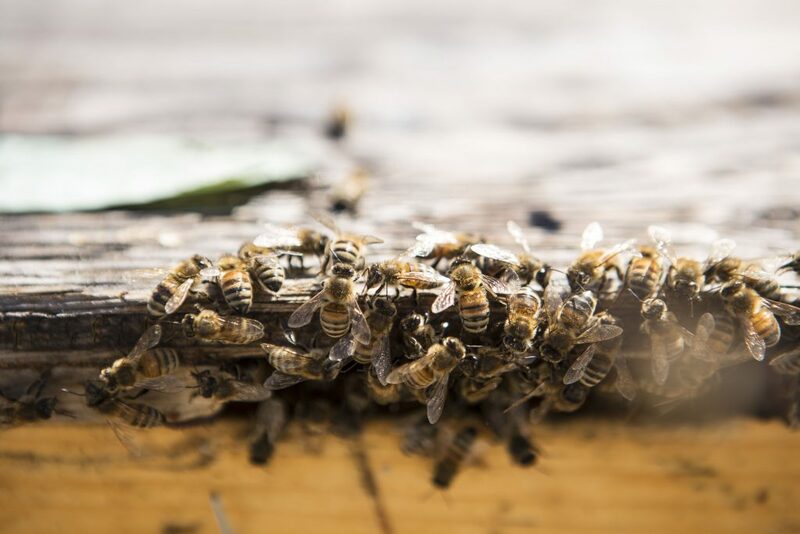 The farm’s Queen Bee Breeding Centre select bees with the following criteria: rusticity, disease tolerance, and the bee’s adaptability to its territory and environmental conditions. 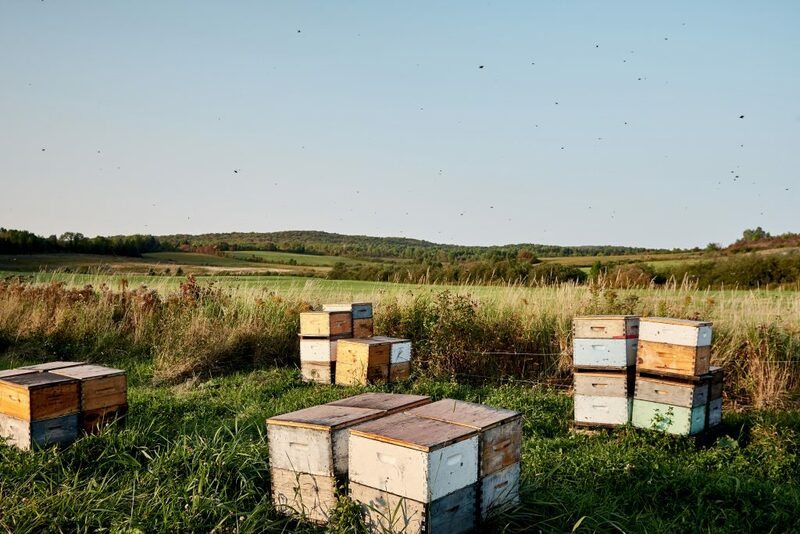 Involved in developing a “honey culture” in Québec, every day we fight against the cliché that honey is a homogenous, blend product which main qualities are being yellow, sweet, and sold in bear jars. That is why, in every step of the conditioning process, we make sure that consumers get the purest, the healthiest, the tastiest honey possible while leaving behind the lightest footprint on the environment. 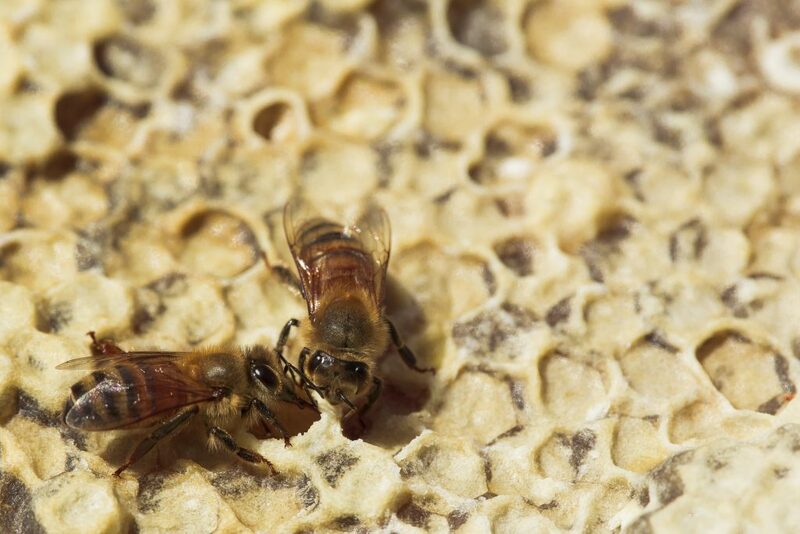 The beekeeper plays an important role in feeding the planet. About 40% of the food we eat is dependent on insect pollination and the bee is nature’s foremost pollinator. 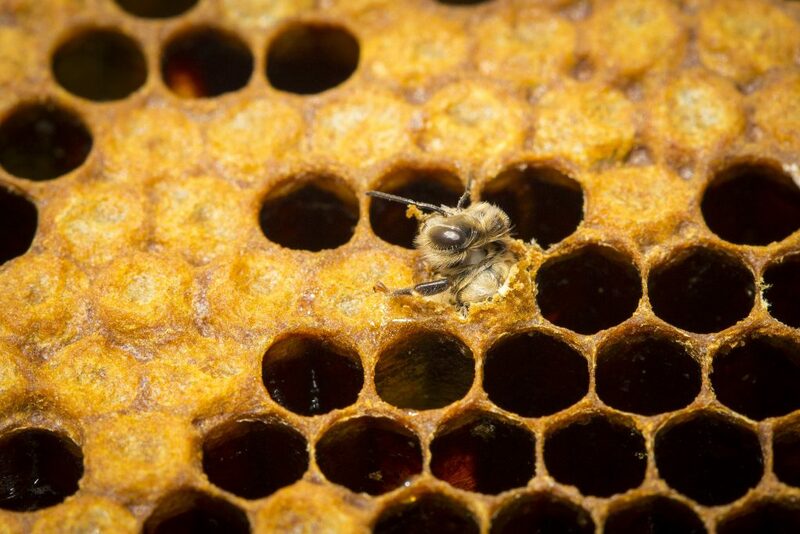 The importance of the role played by the bee in our nutrition largely exceeds honey production. Producing locally, participating in the safeguard of our region, offering quality work are synonymous of community for us. This also means sharing with every beekeeper and looking out for the general well-being of beekeeping.